The officials also mentioned that Garden Vada Pav in camp and Nana peth were operating without FSSAI licence. Food safety has become a major concern for people eating outside. And, who would not love their food to be served in proper hygienic and safety manner. 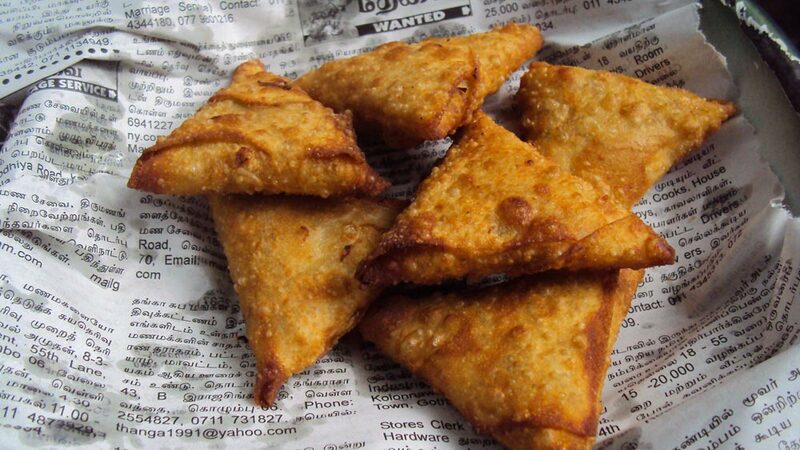 Camp area of Pune which is one of the top food heavens for locals in the city has witnessed three of its popular Garden vada pav centre, Akhtar Samosa and Baghban restaurant closing doors for customers on the order of Food and Drug Administration of India. The action was taken after a team comprising of Food Safety Officer Ramakant Kulkarni and Imran under the guidance of Assistant Commissioner Sanjay Shinde, Joint Commissioner Suresh Deshmukh inspected the place and found guilty of the food hygiene practices. The provisions under the Food Security and Honor Act, 2006 are mandatory. If the provisions of this Act are found to be in violation, action is taken by the Food and Drug Administration. The FDA has also raided the much famous Yewale tea shop at Budhwar peth, and Saiba Amruttulya at Narayan peth on Friday for operating without a proper Food Safety and Standards Authority of India (FSSAI) licence. The FDA officials informed that these eateries have been asked to shut shops. “We conducted surprise raids in these eateries in Camp and found that they were operating without the FSSAI licence,” shared Shinde, adding that all the above raided outlets lacked proper hygiene and cleanliness in the kitchen. “Our officers found cockroaches at Akhtar Caterers. Hence, we have served an immediate closure notice to all the three eateries. We will issue proper licence after compiling proper norms,” added the commissioner. The officials also mentioned that Garden Vada Pav in camp and Nana peth were operating without FSSAI licence and they also found that the potatoes being used for the preparation of vada pav were of poor quality and were infected with worms. The drinking water at the shop was also kept in unhygienic condition. While, in the case of the much famous Baghban restaurant, it was also operating without FSSAI license and the kitchen of the restaurant was unhygienic and there was no proper health records of its employees. A few days ago, the Food and Drug Administration Department (FDA) took action against Amruttulya (Tea Stall), including its famous branches of Budhwar Peth and Saiba Amruttulya, said the media reports. Earlier, in 2017, Baghban, which is one of the popular restaurants on East Street, was closed for over two months on orders of Pune Cantonment Board, while found guilty of conducting business without obtaining a trade license for more than a decade.